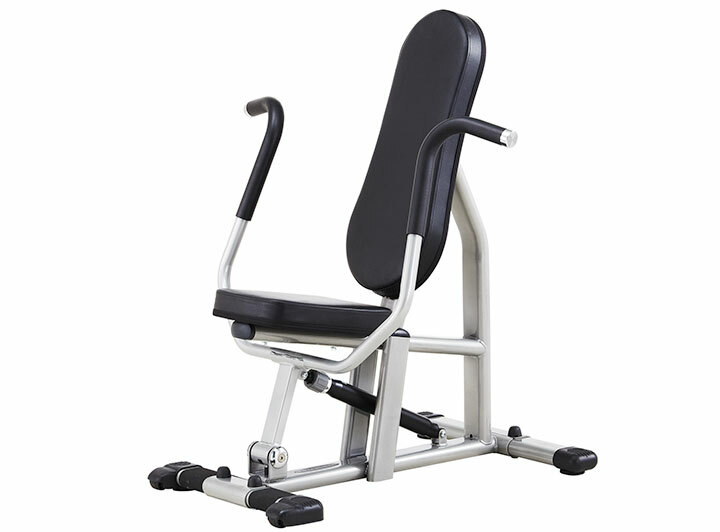 Whether you’re interested in toning or building muscle, gym strength equipment is the ideal solution. 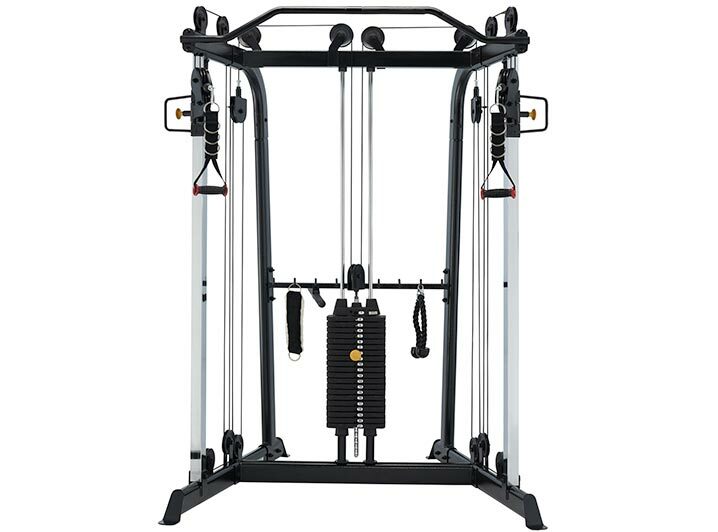 These machines offer your clients the ability to adjust the weight resistance as their strength improves. So, what are the benefits of regularly including commercial strength training equipment in your workout regime? Improved Muscle Strength & Tone – The use of commercial strength equipment in Australia will not only help to protect our joints against injury, it will help us to maintain our flexibility and balance plus remain independent as we age. 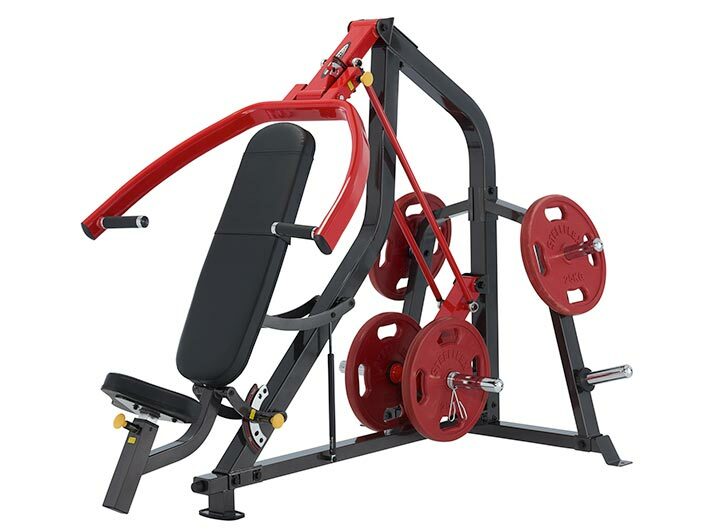 Prevention Or Control Of Chronic Conditions – Many look at strength equipment for sale because it can assist in the prevention and control of a variety of chronic conditions, such as: diabetes, heart disease, arthritis, back pain, obesity and even depression. Weight Management – Did you know that exercise strength equipment in Melbourne can be used as a weight management tool? On top of burning calories with each exercise that we perform, our bodies will also burn more calories when at rest than they did previously. So, what are the benefits of regularly including strength equipment in your workout regime? Through strengthening muscles – especially the core – you can improve your overall stability and reduce the likelihood of a dangerous fall. Strength training is ideal for increasing muscle fibres, which offer more stability and balance. This can be done with a wide range of strength equipment and should target all muscle groups. Regular strength based workouts are critical in increasing bone density. This is key in reducing and reversing the effects of osteoporosis, and can decrease the likelihood of injury due to fragile bones. Whether you’re using free weights or machine-based equipment, strength training is key to a healthy skeletal system. Through long term strength-based exercise, you can decrease your blood pressure by stimulating blood flow to the muscles you’re using. As you grow stronger, less exertion is used to contract your muscles, meaning your heart doesn’t experience as much pressure during day to day activities. Training with strength equipment can provide you with the opportunity to target specific parts of the body – you can focus on one group of muscles at a time, toning and sculpting them according to your desires. 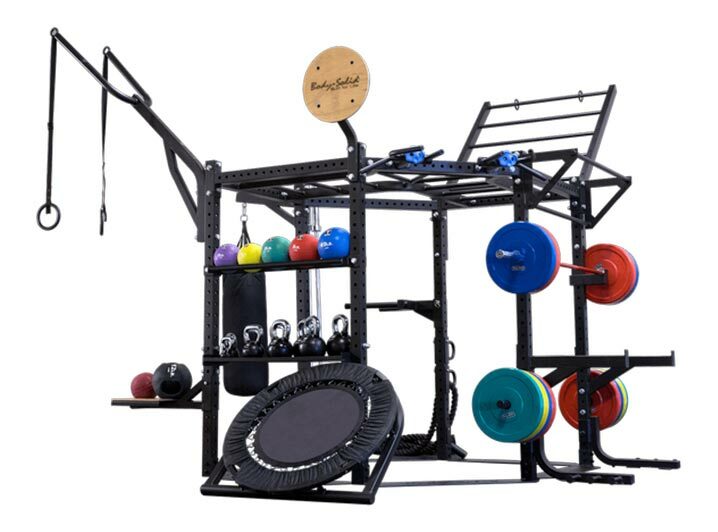 In choosing equipment for your gym, it is important to understand what muscle each product targets and how to use them correctly. 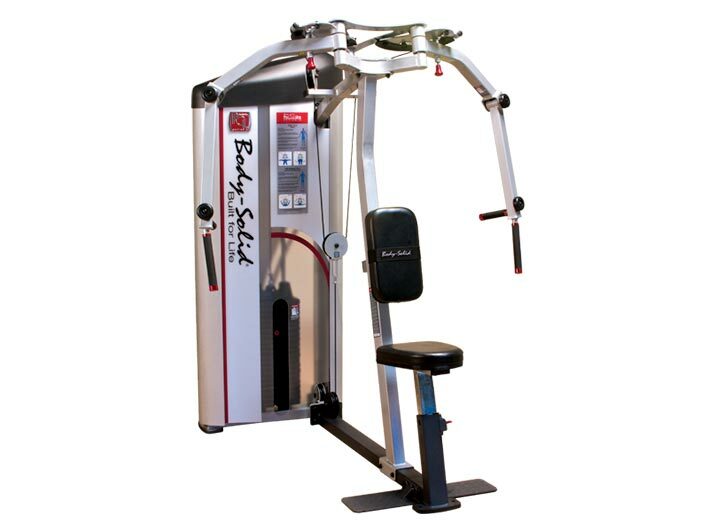 We have an extensive range of multi stations on offer, allowing one person to perform a number of exercises on the one machine. 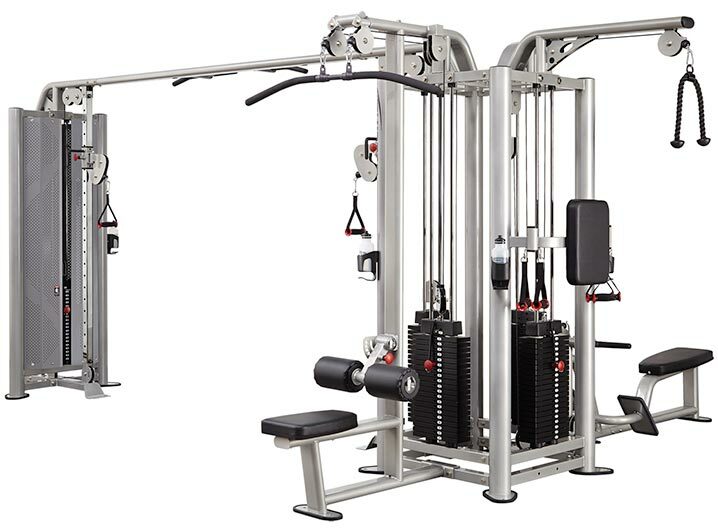 We offer a variety of racks and Smith machines, which enable users to support dumbbells at an appropriate height. We have an extensive range of single pin loaded machines, which offer clients ease of use – simply insert the pin and you’re ready to go. We offer a variety of plate loaded machines, which enable the user to set the exact weight that they desire. 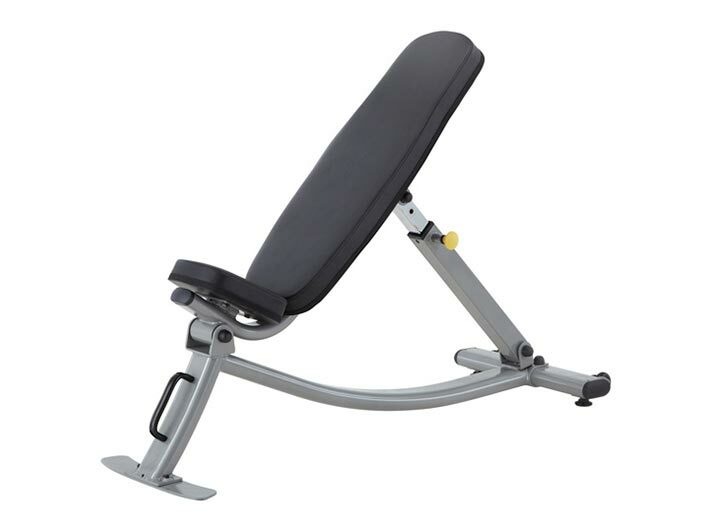 No commercial gym is complete without a range of benches, which your clients can use to safely and comfortably workout. We offer a variety of cable machines and the full range of accessories, which enable the user to perform a range of exercises. At Xtreme Fitness, your clients’ satisfaction is our number one priority. This is why all of the exercise strength equipment in our range has been carefully selected to ensure that you receive only the very best. We’re proud to offer leading brands and the highest quality commercial strength equipment for fitness centre fit-outs across Australia. With nationwide distribution, we’re able to service gyms around the country, including Melbourne, Sydney, Perth, Adelaide, Brisbane, Canberra, and the Gold Coast.